Hell Cow is a vampire cow. Also, Hell Cow was introduced in Howard the Duck which is a comedy comic book. So that's really funny list that you and editor of a website that produces lists is making one about the most stupid comic book characters of all time. Their jokes also making fun of stupid comic book characters your writing anything funny you're just stealing somebody else's joke. 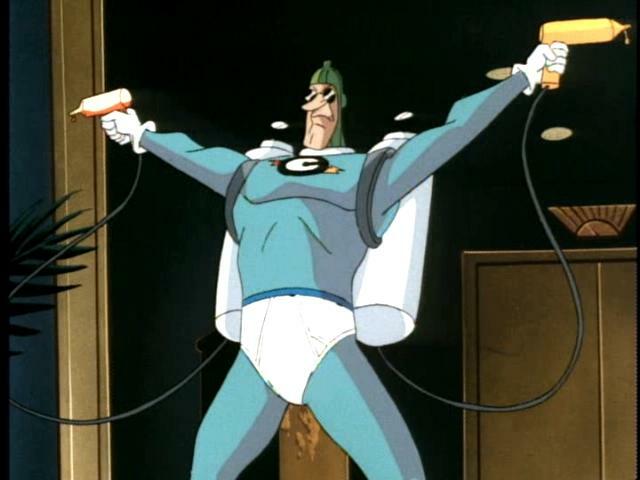 This one's from the Lego Batman movie condiment king was introduced in Batman the animated series as a one off joke you're making fun of something that was a joke. I don't know who cares, I liked Lego batman. Feb 6 fans surprised that man who plays video games for a living enjoys nerdy things.